Have you reported a case to the police and haven't heard anything? The district under which it falls. 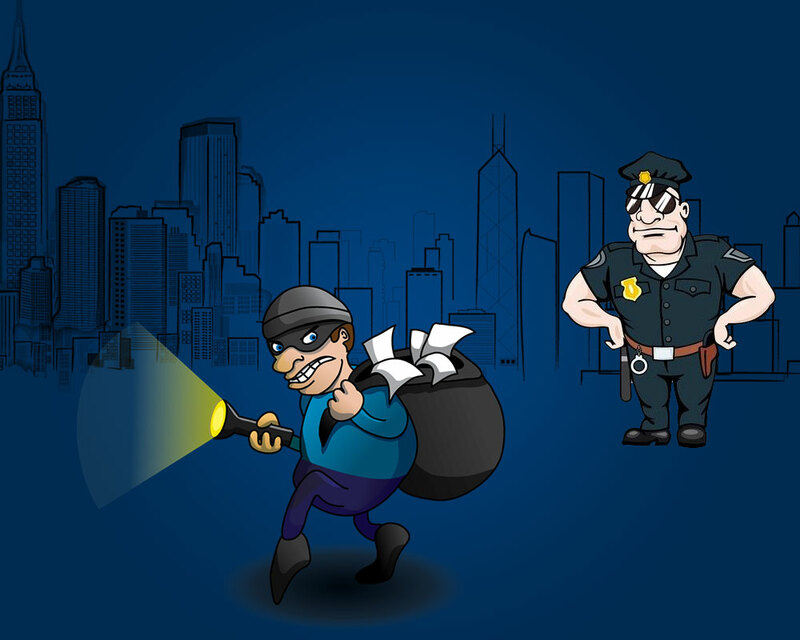 For instance a case of theft, an RTI Application can really help the pained person probably get back a few of her valuables if the timely investigation is successful to any extent. RTI guru is able to assist you to follow the status of your First Investigation Report as well as shove the case onward, and without having to return to the police station.